Have you been charged with a violent crime in Texas? Texas has a reputation for being one of the toughest states when it comes to punishing violent crimes. At the present time, there are over 300 inmates on death row in Huntsville, making the death row population here the third largest in the nation. While not every violent crime is punishable by death, many of them allow for a sentence of 99 years for each count. For many, being convicted of a violent crime ends all hope of a normal life from that point forward. Trials for violent crimes normally consist of two phases. The first is the trial itself, where the facts of the case are presented to a jury so this panel can determine one’s guilt or innocence. Attorney Matthew Sharp aggressively pursues every angle of defense possible during this phase, to include motions to suppress questionable evidence. This is done in order to case reasonable doubt and ultimately an acquittal. 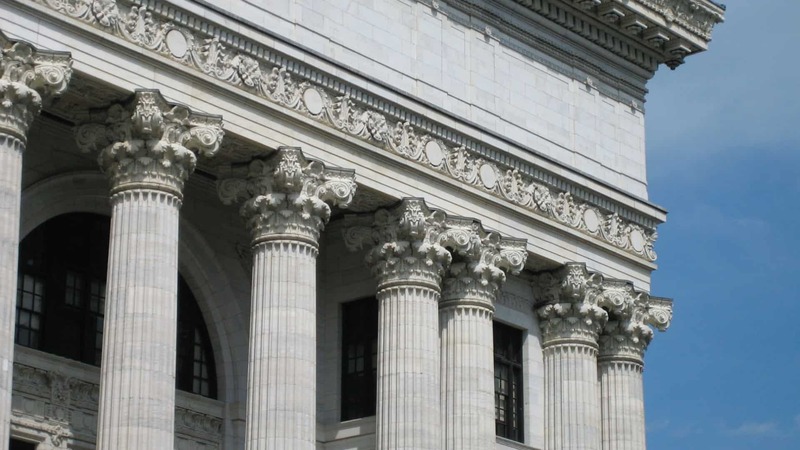 Should a defendant still be found guilty, The Law Office of Matthew D. Sharp will use every mitigating circumstance allowed to reduce the sentence handed down during the penalty phase. 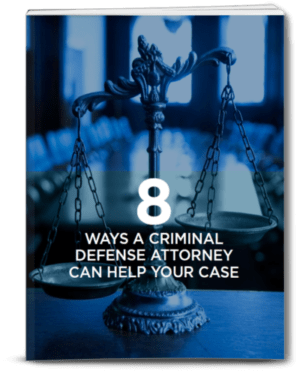 People who have been accused of a violent crime have a lot at stake when it comes to finding a qualified criminal defense attorney. Matthew Sharp is a member of the Texas Criminal Defense Lawyer’s Association and has a passion for helping those who cannot defend themselves against the nearly unlimited resources the State of Texas uses to secure convictions. For a free consultation of your case, contact the law firm today at 713-868-6100.